Keep your memories with you everywhere you go by creating your own Personalised Samsung S7 Case with your own picture. 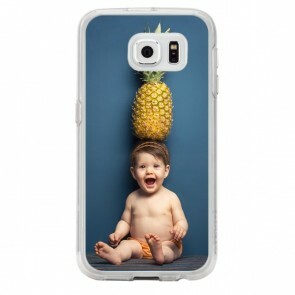 Our cases have been made to protect your phone from almost every damages. 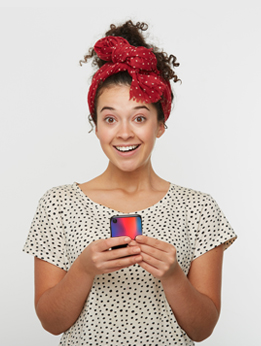 Take a picture of your family and friends and place it on the case. You can also add some effects and some texts to further personalise it. Once you are done, proceed to the checkout so we will produce and ship your case on the same day. 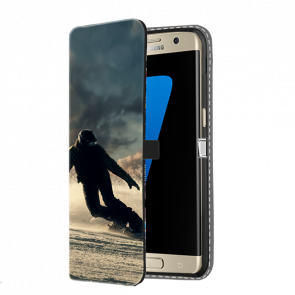 Don't wait any longer and make your own Personalised Samsung S7 Case with MyPersonalisedCase.co.uk. You won't be disappointed! Are you sure you have the right model? 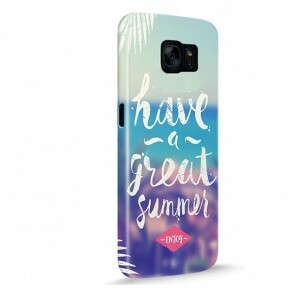 We also offer Personalised Samsung S7 Edge Cases!